After a sold out Fringeworld 2018 run, The Motherhood with The Newport Hotel Fremantle present ‘Surviving the circus’. A relatable, honest, self-deprecating comedy event for anyone who has ever been in a relationship or looked after a child. Make sure you do your pelvic floors or you'll wet yourself laughing. 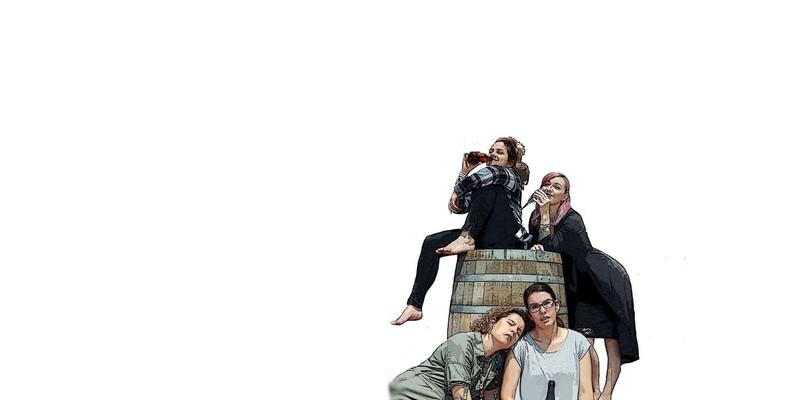 Join The Motherhood (Perth Mums: Emma Krause, Simone Springer, Lucy Ewing and Jodie Lawrence as Pony) for this unmissable show filled with wholesome entertainment that will leave audiences feeling better about their own lives.